amazing insight into Northern working class people." promo code MTH241 at the checkout online. 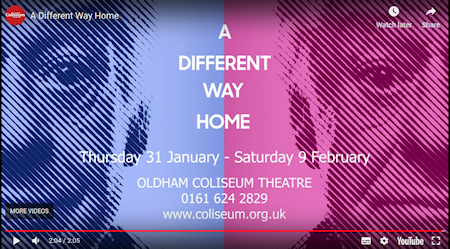 Alternatively call 0161 624 2829 or book in person at the box office. T&Cs: This offer is valid on full price tickets and excludes matinees.